Do you remember the last time you threw your clothes in a garbage bin? What was the reason for it? Perhaps they weren't very old but their colours seemed dim and faded, didn't they? Well, most probably they did. 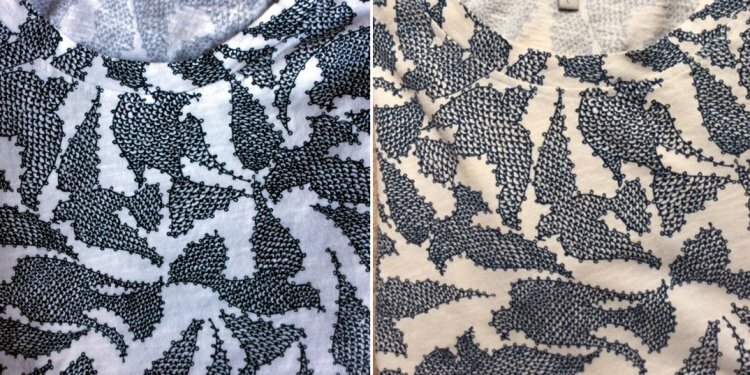 Faded colours are not always a sign of a badly-dyed fabric (although sometimes it is solely the manufacturer's fault). They often mean that we don't care for our clothes properly. So, let's take a look at these four tips to protect the things we wear from fading. That is the beginning. Before putting your new garment in a washing machine, make sure you've carefully read and understood all the instructions written on the tag. If it says "Wash at or below 40'C", it means that the garment requires gentle handling (or even hand washing), otherwise the fabric is going to be badly damaged, resulting in colour loss. If you are about to go out in the sun and you want to apply some suntan lotion, do this before putting on your clothes so that it will have enough time to absorb and dry on your skin. It will help to minimize the negative effect that lotion's oils might have on the colours of your clothes. Also wash your hands after applying lotion as they are likely to touch your garments. You had a wonderful and pleasant swim with your friends in a big intex easy set pool in the garden and now it is time to enjoy some cocktails in the shade and dry out your swimming suites. Do not try to wring out every drop of water from the clothes, you are sure to damage the fibre this way. 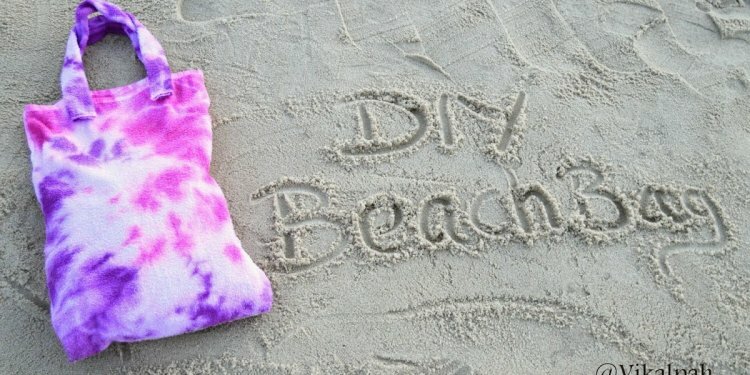 The best way to dry them is by laying them on a big towel, rolling it up and slightly squeezing. When it is done, leave the clothes in an open air but away from sunshine. The darker the piece of clothing is, the more colour it is likely to bleed when it is washed, especially at higher temperatures. 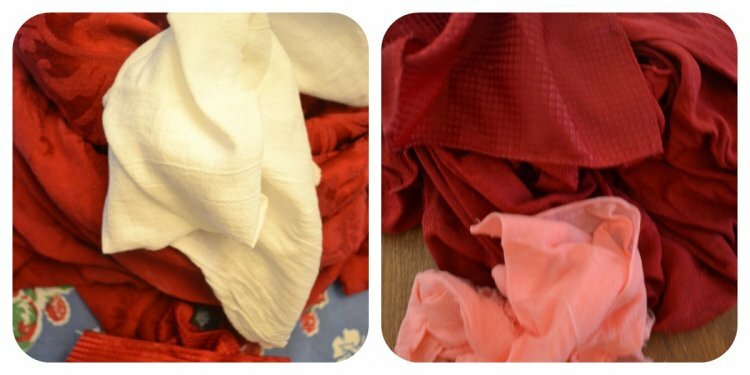 Put a red blouse in a hot tub together with a white one and the first blouse will turn pale pink while the second will be irregularly stained here and there. So, not only should we follow the rules for each garment separately, we also should take in account its colour and wash it with things with a similar hue. Textile dying has a long history that dates back to 2600 BC. Dyeing in textiles is a process that allows inserting a color to create a finished textile or textile material. Dyeing is permanent. Also, it provides a long-lasting effect of a bright, pure color of your choice. It is possible to dye by hand or by machine, using numerous dyes that can come as powders, crystals, pastes or liquid dispersions. It is important to understand that there is a huge difference between painting and dying. 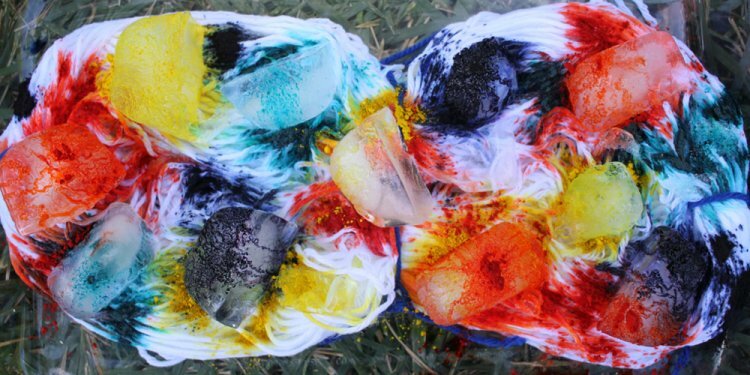 While you can paint your clothes just coating the surface, dyeing changes the crystal structure of the material which means dyes are more saturating and more permanent. So if your best quality futon mattress for couch and sleep use comes in some unique color that remains bright through many washings, the textile your mattress is covered by was dyed, not painted. 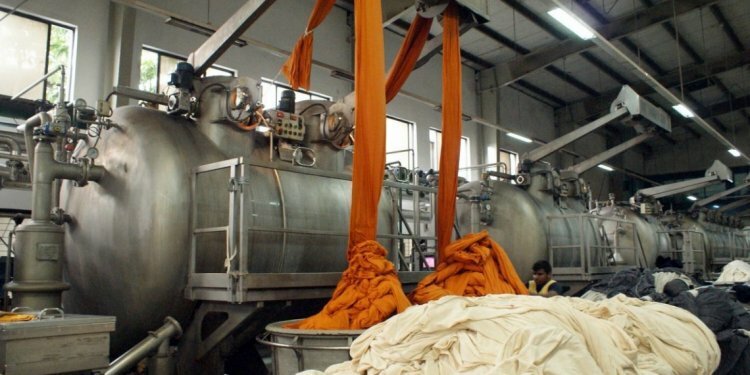 Also, it is important to understand that the process of dyeing can be done at any stage of manufacturing this or that product which means that in order to dye some cloth, makers do not have to wait until it is made. There are numerous types of dyes that exist and used today. If you are interested in the types of dyes, there is a great amount of information you can learn. 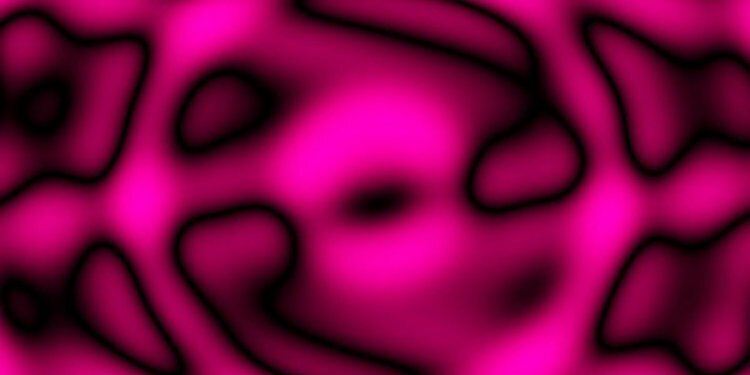 Nevertheless, there are three main types that will help you understand the main principles of the process of dying. Before overviewing the two main types, it is important to review two primary categories. 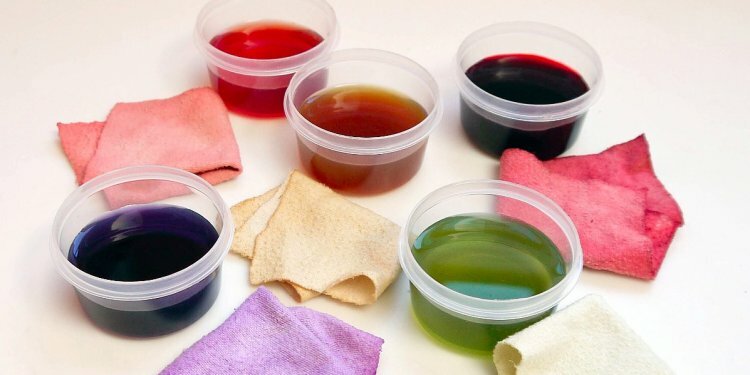 There are natural and synthetic dyes. Natural ones come from plants, minerals and animals - natural elements existing on the planet. Synthetic ones are chemicals that come from coal tar or petroleum-based substances. To dye natural fibers like wool, cotton, and silk, direct dye type is used. It does not require a mordant. In contrast, basic dye type requires mordant and needs to be dissolved in water. This helps to insert the color to textile and to guarantee a long-lasting effect. In the most cases, the basic dye is used with fabrics like nylon and polyester. Also, there is a vat dye that comes from different plants to create bright natural colors like deep blue, fiery, red. It is worth to mention that all the substances used in vat dyes require a liquid alkaline substance test in order to be used in manufacturing process. Also, there are numerous methods of dyeing. 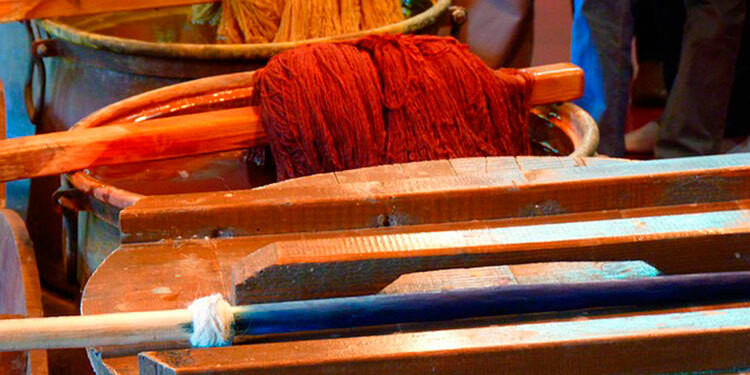 Most of these methods require the use of water and when the textile gets rinsed, the color stays. Some of them require the use of pastes or involve high temperatures. 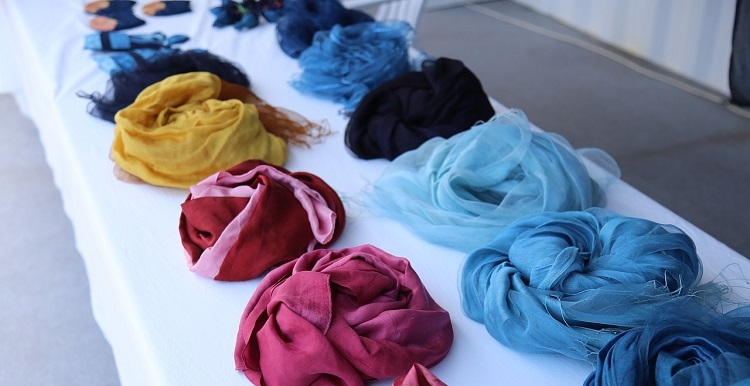 It is important to understand that different materials require different dyes and methods of dyeing. 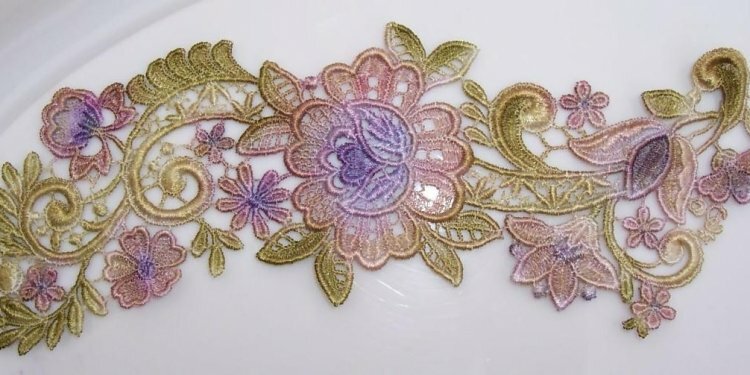 Can you dye Lace fabric? How to dye cotton Yarn? Furniture, business, home, local and interstate moving services. Hire pros movers in Germantown md.